Brilliant, right? I thought so, and it’s pretty true. 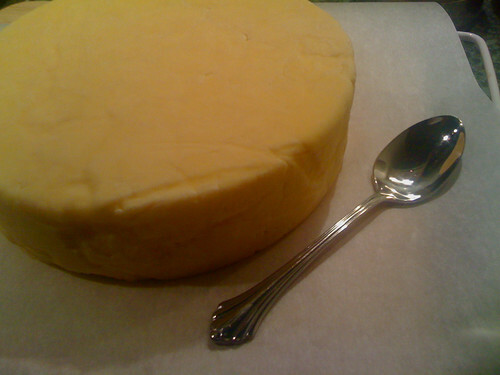 Do you have a use for a twenty pound, $195 block of cheese? How about a coupe with a 552hp V10 forged in alongside F1 engine blocks?? Not really, and both the cheese makers and Lexus know that. They also know that you will see these things and stand in awe of them. Maybe not the cheese (if you don’t appreciate good cheese in great quantities, which if you don’t then you’re dead to me), but the LFA is a gorgeous car with an impressive stat sheet and an even more impressive price ($350,000). 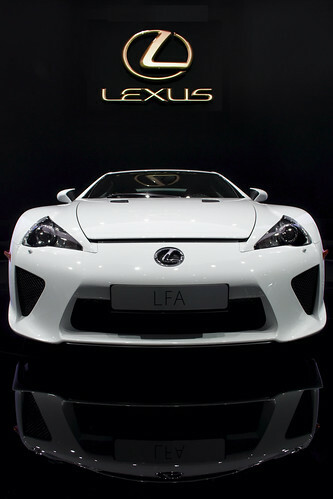 So the LFA, a technological tour de force , is a lot like a big block of expensive cheese: completely useless to normal people but incredibly awesome to all those who lay their eyes upon them. That is a hilarious and very true statement. I can’t decide which of the not-so-practical-but-truly-amazing items would be a better buy.